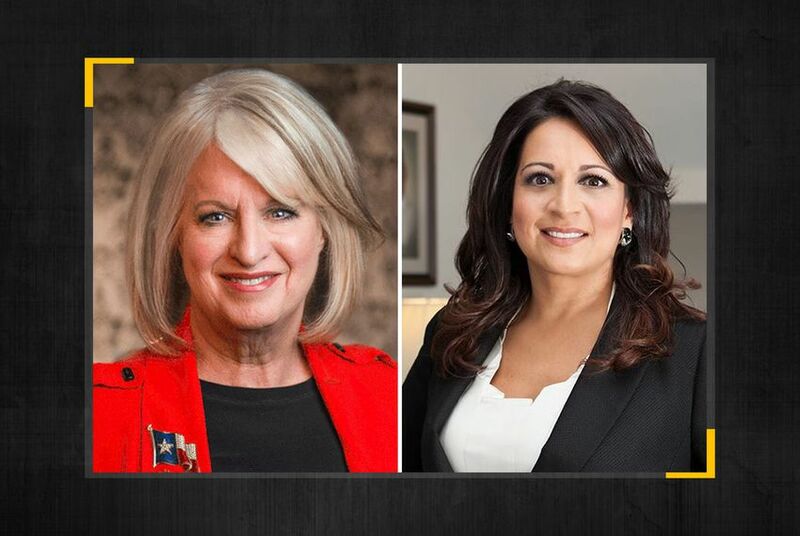 Voters will decide the successor to former state Rep. Carol Alvarado, D-Houston, who was elected to the Texas Senate in December. Last month, Democrats Christina Morales and Melissa Noriega came out on top in an eight-person field for HD-145, getting 36 percent and 31 percent of the vote, respectively. Morales is the president and CEO of her family's funeral home in Houston's East End, and Noriega is a former city council member. She temporarily represented HD-145 in 2005 while Rick Noriega, the incumbent and her husband at the time, served overseas in the military. The special election runoff will follow another contest to fill a vacant seat in the House. There is a special election Tuesday to replace former state Rep. Justin Rodriguez, D-San Antonio, now a Bexar County commissioner. Early voting for the HD-145 special election runoff starts Feb. 25.